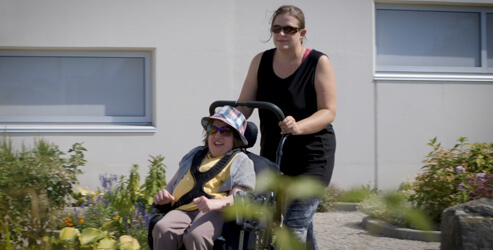 CLS was founded by the families of people with developmental disabilities, who came together to create better life opportunities for their loved ones many of whom had been isolated in institutions for many years. In their struggle to change the system, they found strength and empowerment in their support of each other. Some of the issues have changed over the years, but the need continues for information and assistance for people with disability and their family member. We can connect you with people who understand what you are experiencing. We will help you untangle the complications of how to get funding for services, what supports will best match your needs, and how to get your voice heard. Not sure where to get the answers to your questions? The CLS contracts with the Family Support Institute (FSI) to provide support to families connected to our organization.